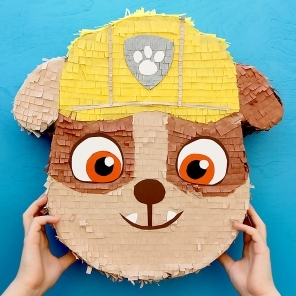 Birthday party coming up? We’re here to help. 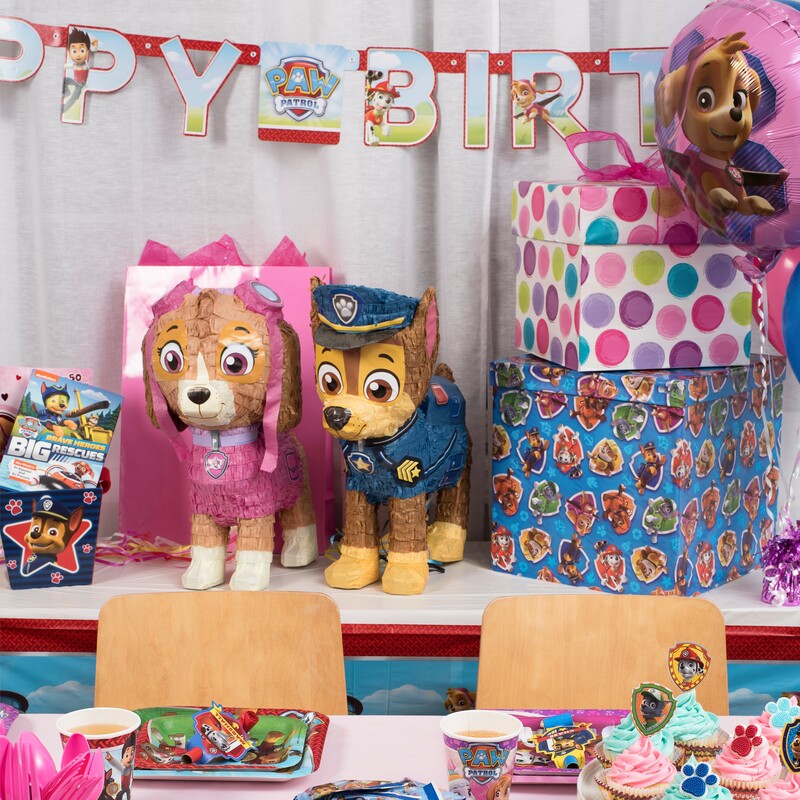 Follow these simple steps to create a PAW Patrol themed party that any birthday boy or girl would never forget! 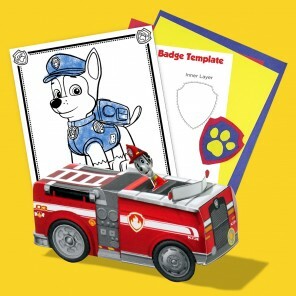 Start by sending out these invitations and you’re on your way to creating a ter-RUFF-ic celebration! 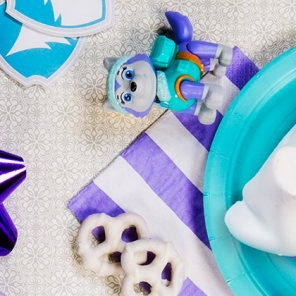 Every pup needs to fuel up for an adventure! 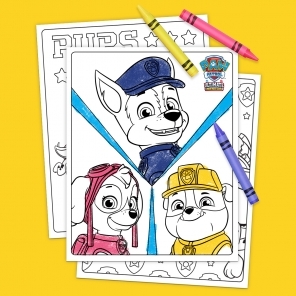 The brand new PAW Patrol shaped chicken nuggets are easy to make and delicious, too. Place healthy treats like Kellogg’s Fruit Snacks and Pure Growth Organic Snack Mix in pup bowls for easy pickings. 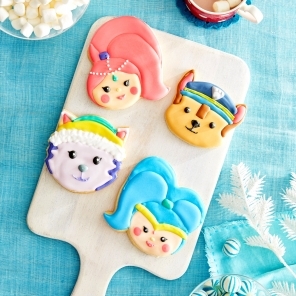 As a final sweet treat, head to your local Walmart bakery and pick up PAW Patrol themed cupcakes or a customized cake. 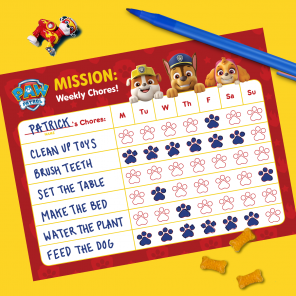 Activity stations are a great way to keep the adventures going. 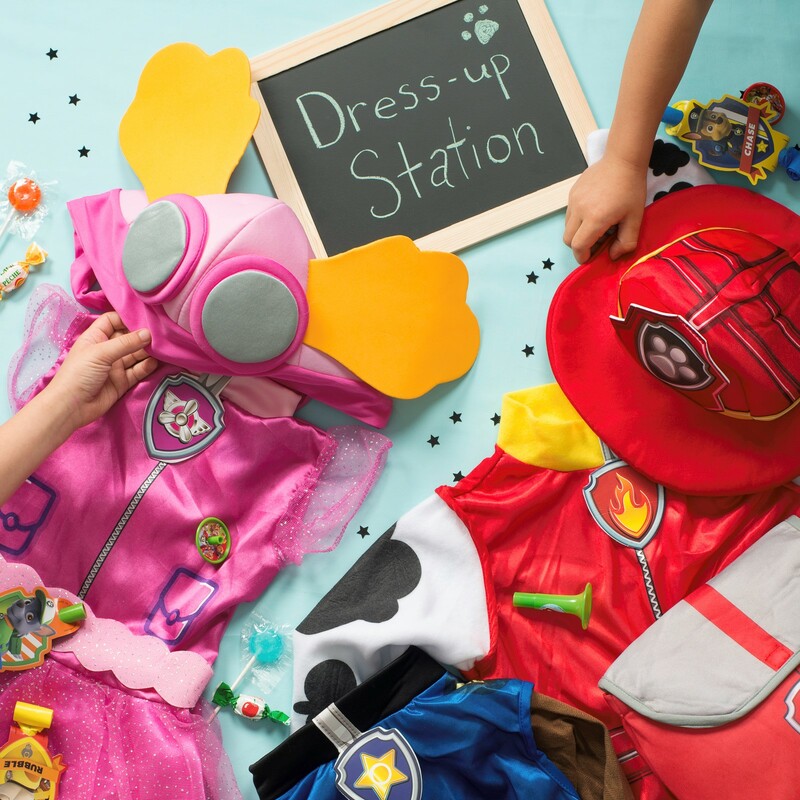 Let kids pick their favorite pup at the Dress Up Station and hold a photo-op! 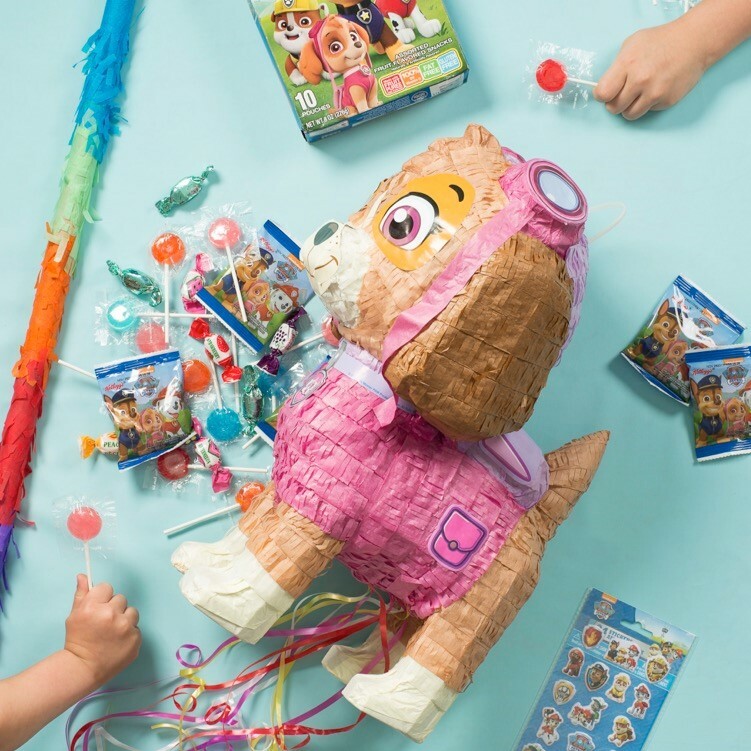 Keep their energy flowing with a candy or fruit snack filled Pinata station, available in Sky, Marshall, and Chase. 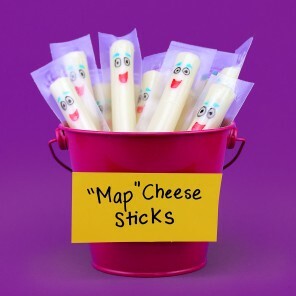 Send kids home with a treat on their way out! 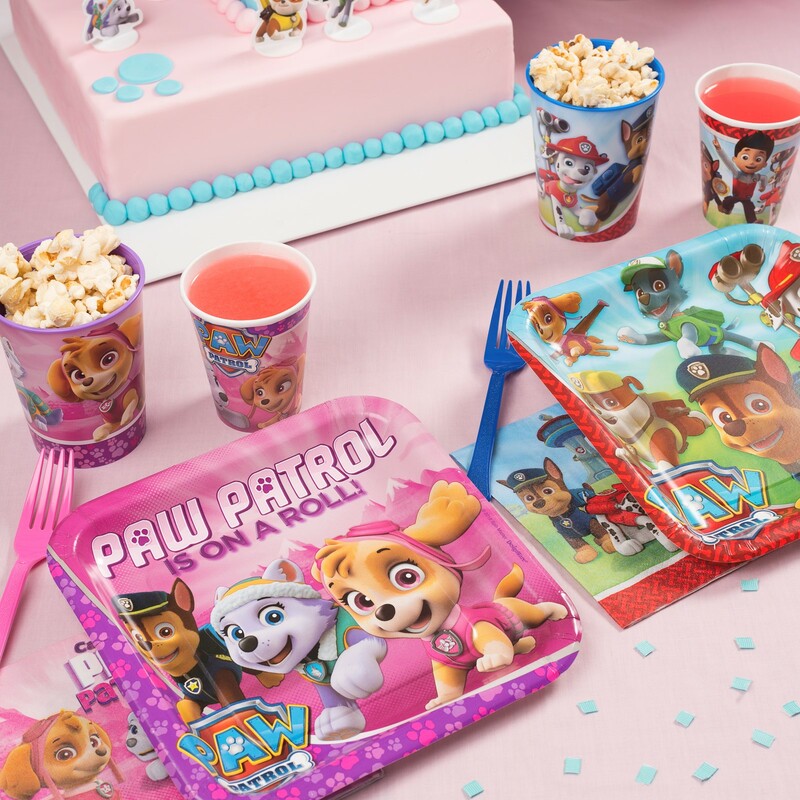 Fill PAW Patrol goodie bags with simple party favors. 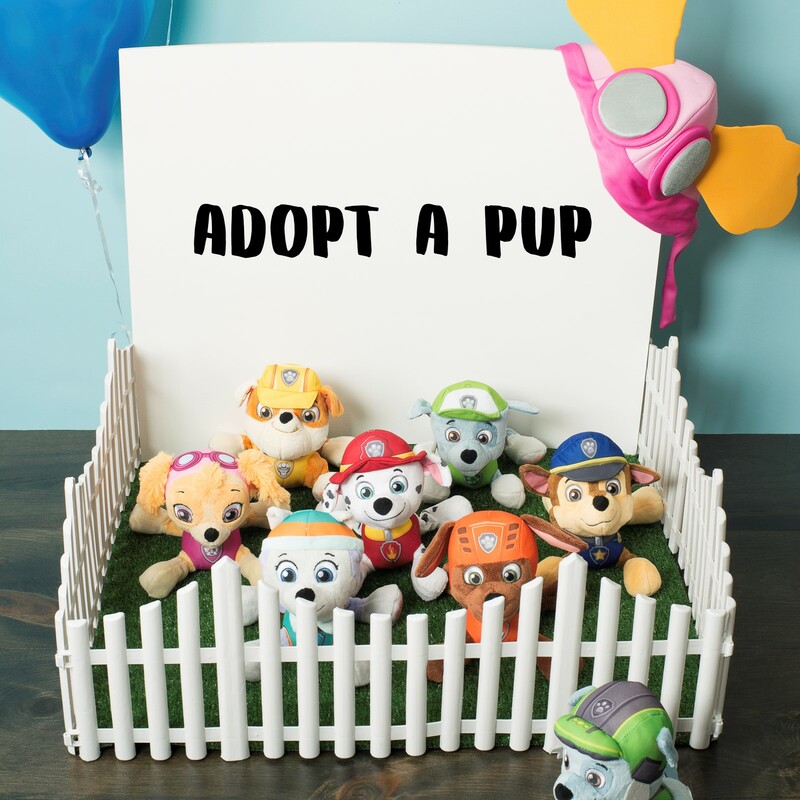 To make the party even more memorable, set up an “Adopt a Pup” section where each guest can take home their very own plush pup! Last, but certainly not least. 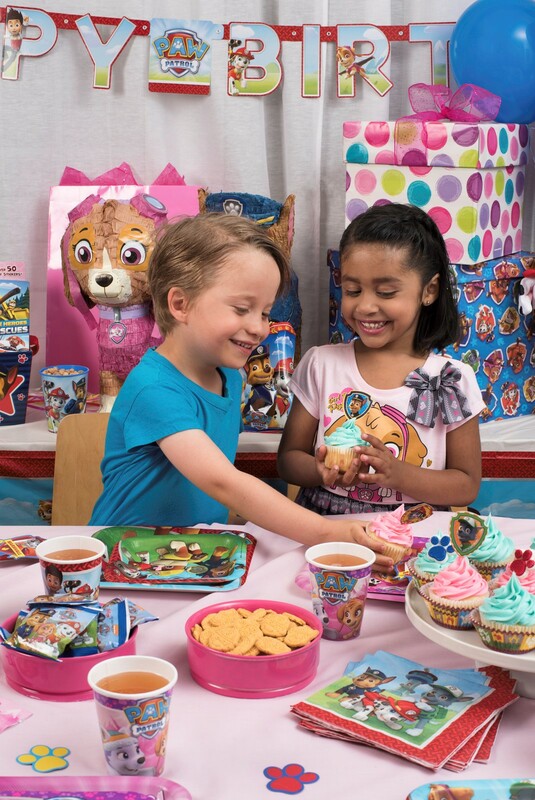 Here are some theme appropriate gifts for the birthday boy or girl! 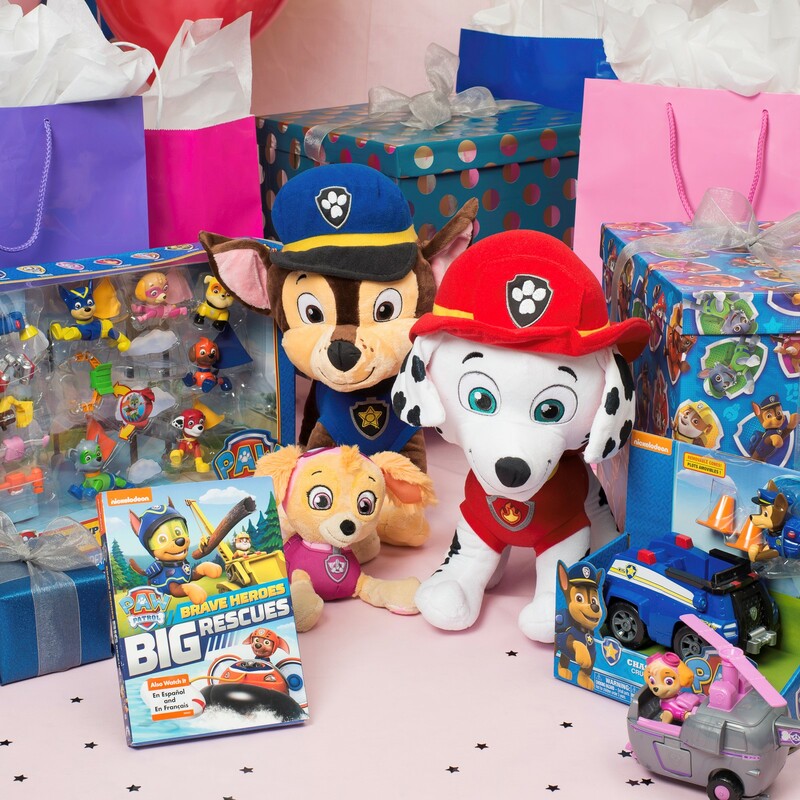 Explore even more PAW-fect gift suggestions at Walmart.com.